Can the boy who broke your heart ever win it back again...? 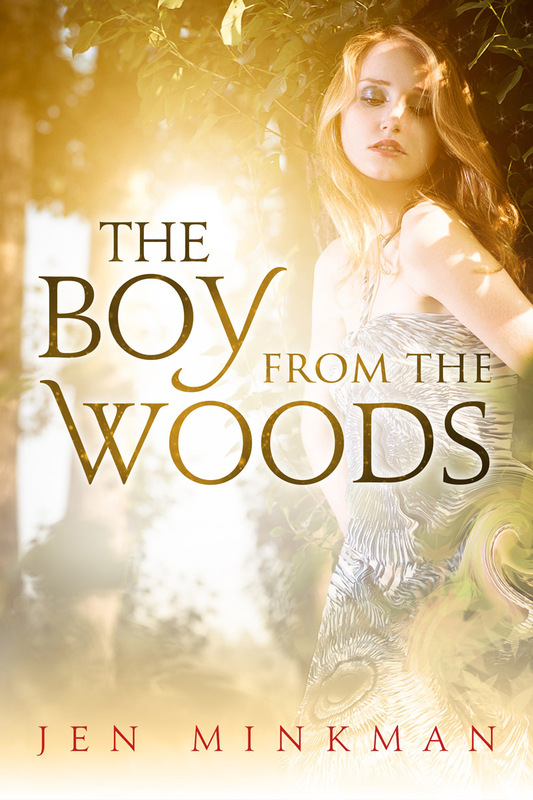 The Boy From The Woods was recently published in English (December 2013) and sold 350 copies in the first month. The book has received many 4- and 5-star reviews from bloggers and customers on Amazon.com, and will be published in Dutch (its original language) in March 2014. He lay very still, his lips almost blue in the macabre light of the thunderstorm flashing occasionally. He looked so lifeless… so vulnerable. For just a moment, she forgot all about the horrible way he’d treated her. She’d wished for all kinds of nasty things to happen to him, but not this. Thanks for a wonderful experience! I'd love to work with you again. super-fast and very helpful in promoting the book to her social channels. Would definitely work with her again!